Dear members and friends of Calvary Church: The Rt. Rev. Laura J. Ahrens is one of the two Episcopal bishops leading the Episcopal Church in Connecticut (ECCT). This Sunday, Bishop Laura will lead our worship and preach at our one service at 9 a.m.
Bishops are woven into the DNA of our church. Our Connecticut bishops, while centered in Meriden, call every Episcopal parish in the state home. As they cannot be everywhere at once, they regularly pray for us and we for them. The Rt. Rev. Ian T. Douglas, the senior bishop, and Bishop Laura set the tone for the work of the Diocese, that is, all the Episcopalians of the Nutmeg State. With the help of lay leadership and local clergy, they lead the thousands of us whom God has called into this wonderful mix of tradition, respect for scripture and reason that we call the Anglican Communion. I hope you can join us on March 24 as Bishop Laura comes to her Stonington spiritual home. 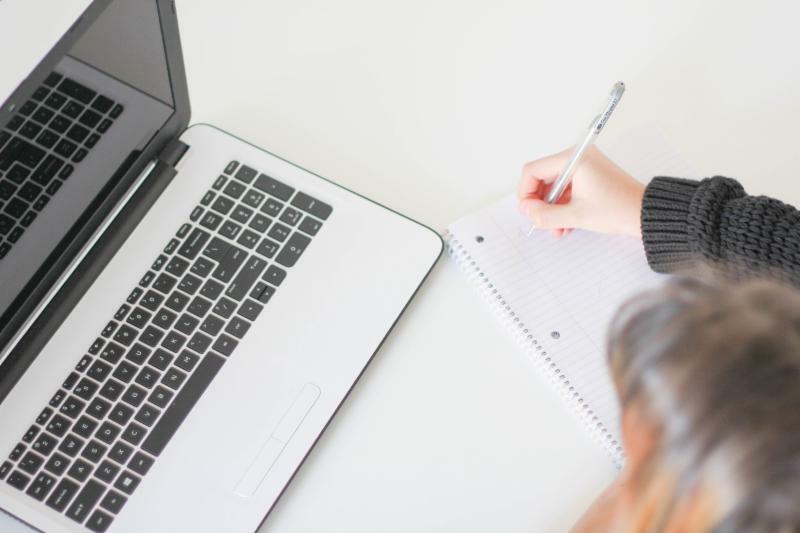 After the service, we invite you to a coffee hour for an informal conversation with her about her role, the life of the ECCT and the future of Calvary Church during this exciting and challenging time of transition. Some have asked that the foreign language anthem texts be translated in the Sunday bulletin. I also think that’s a great idea, and I’ll be working on that. In the meantime, and in preparation for the Bishop’s visit, let’s get all prepped to understand the anthem texts for this Sunday. This is the Lord's house, which He hath made. dulce lignum dulce clavo dulce pondus sustinens. The third of five sessions of the Wednesday evening Lenten series will focus on our relationship with water. Led by the Rev. Norman MacLeod, we will view the power and wonder of water through the lens of scripture, of science, and through our own experiences. While the sessions build on one another to a degree, each evening can stand alone as a provocative and prayerful look at our encounters with one of the ancient elements of Earth, Water, Air and Fire. Sessions begin with a simple meal at 6 p.m., and end before 8. 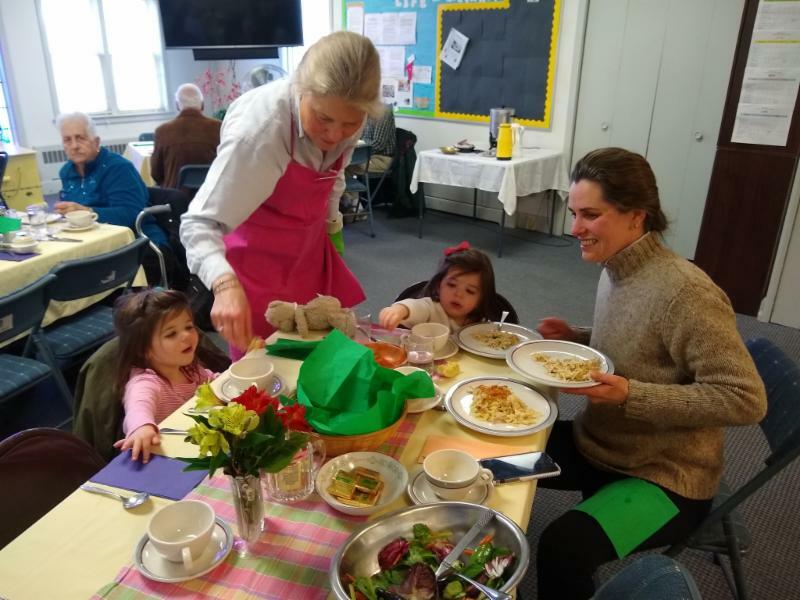 If you can sign up at the back of the church on Sundays, or in the parish office, that will help the generous volunteer chefs preparing our meal each week. This is not required. We welcome everyone! 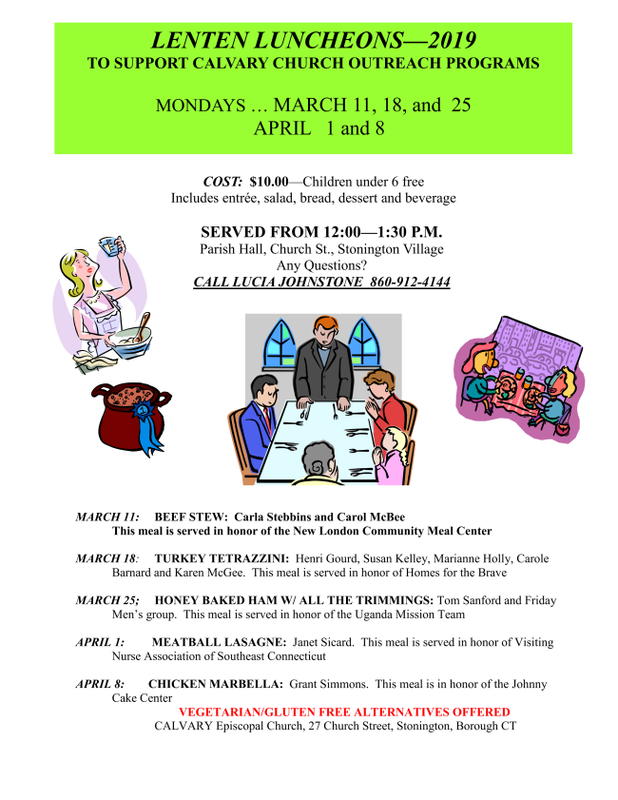 Lunch will be served on Monday, March 25th at Calvary Church, 27 Church St., Stonington from 12:00 to 1:30. On the menu is Baked Ham with all the Trimmings with salad, bread, dessert and a beverage. Vegetarian and gluten free alternatives as well as Take Out will be available. The cost is $10.00 per person with the proceeds dedicated to our Ugandan friends at the Chain Foundation Orphanage for blind and sighted children. In 2018 Calvary’s ECW provided funds for the purchase of a new Perkins Braille machine for the children at the orphanage. Noon Day Prayer will be offered at 11:45 in the church. All are welcome to attend for good food, fellowship and to support Calvary’s Outreach Program. The PNC has made a special request for diapers this month, especially sizes 3 to 5. The donation basket is in the back of the church. This Lent, join the Episcopal Church in Connecticut on social media as we embrace the Way of Love. Each week ECCT will focus on one word within the Way of Love: turn, learn, pray, worship, bless, go, and rest. There will be video reflections each Wednesday, as well as prayers and intentions throughout the week. Be sure to follow ECCT on Facebook, Twitter and Instagram (especially IGTV – Instagram TV) to participate. Brought to you by ECCT DIgital Storyteller Alli Huggins. g..
Before the Flood: Global climate change is examined from multiple perspectives in this illuminating documentary chronicling actor Leonardo DiCaprio's crusade to increase awareness of the potentially catastrophic effects of the environmental changes already under way.